Citryve International LLC was incorporated to satisfy a growing demand amongst small tequila manufacturers for a marketing and sales force in the U.S. Hundreds of small producers lack the capacity to penetrate foreign markets. They also lack the basic understanding of the regulatory framework that oversees alcoholic beverage importation, and do not have the resources to individually implement the basic infrastructure – offices and warehouse – or marketing strategies in order to do business in the U.S.
Having identified this need, Citryve International LLC set forth a strategy to build commercial relations with several small tequila producers. 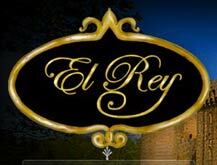 For the last three years Citryve International LLC has been focused on developing a new brand: Tequila El Rey. The new tequila is based on a marketing strategy to position a brand whose name is emblematic of Mexican tradition and folklore. 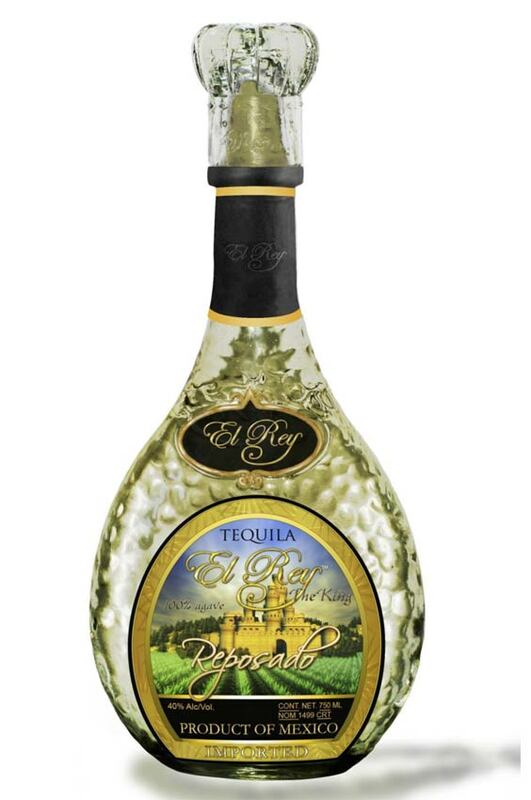 Tequila El Rey is a brand name waiting to succeed. People familiar with Mexico and its traditions are also familiar with the folklore behind the Mexican version of the king. Citryve International LLC is now perfectly positioned to market its own brand – Tequila El Rey – and make tequila history. The strategic location of the distillery on highway Arandas-Leon Km 7 has the advantage of being close to the western port of Manzanillo (265 miles) on the Pacific Ocean, the eastern port of Veracruz (705 miles) in the Gulf of Mexico; as well as a network of highways that connect Arandas with Guadalajara (70 miles), Leon (65 miles), and Aguas Calientes (100 miles). 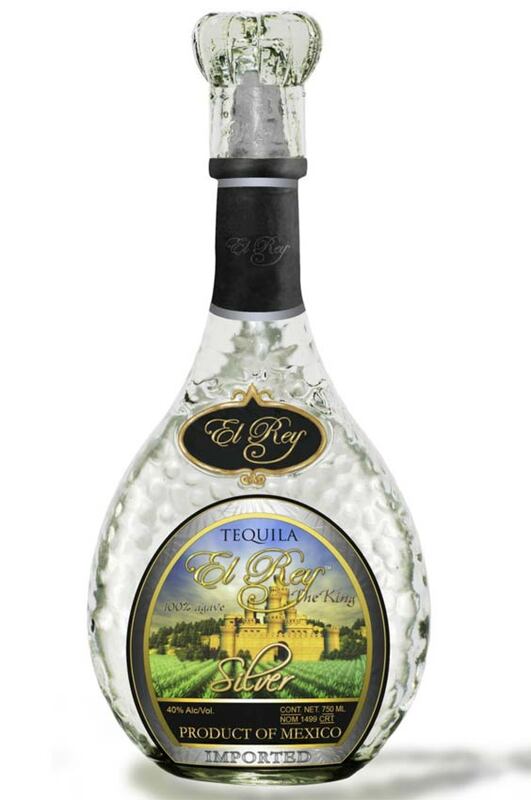 When purity is what your heart desires, the Tequila El Rey Silver is the name of the game. 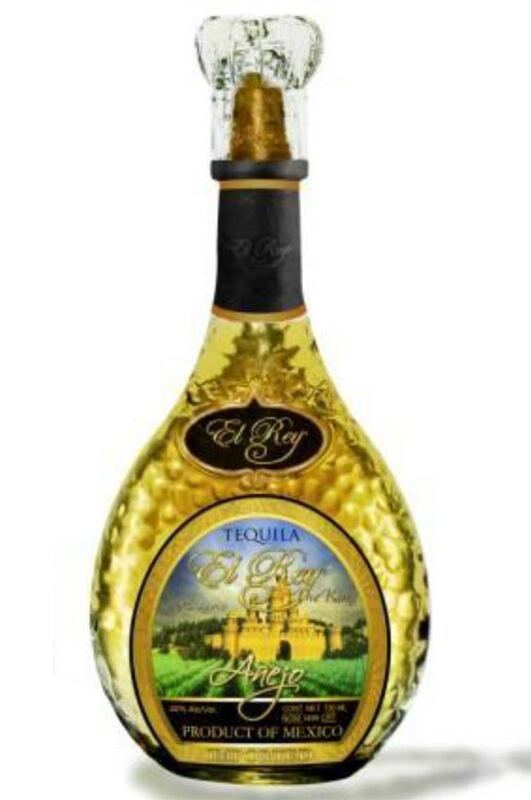 Tequila El Rey Silver will provide the true and unrestrained flavor of the sweet agave grown in nitrate rich desert lands. Tequila El Rey Silver is the tequila of choice for making cocktails and margaritas. It can also be served chilled on the rocks. Silver is tequila in the purest form. American Oak barrels are used to age Tequila El Rey Reposado, made from agave plants grown in volcanic soil surrounding Lake Chapala, in a valley between Jalisco and Michoacan. Nine months of resting inside the barrel, our tequila delicately inherits a twist of wood flavor, to create a smooth tasting 100% agave spirit that will conjure the magic of the Mexican desert. The tequila’s golden hue is testimony of time well spent resting, breathing, waiting to be enjoyed by the most demanding taste. The agave fields used to produce this succulent tequila sits at the feet of a volcanic mountain range, the secret behind the most exquisite tequila. The soil is rich in nitrates, which when absorbed by the agave plants increments its sugar content. Agave plants with high sugar content used to produce Tequila El Rey Añejo are the secret to its silky and refined texture and superior taste. After three years, the aging process gives the Tequila an amber color, resulting in a smoother, richer, and more complex flavor. American Oak barrels are used to age Tequila El Rey Añejo.